WASHINGTON, Aug. 17, 2009 -- The Association for Unmanned Vehicle Systems International (AUVSI) has recognized the pivotal role of Northrop Grumman Corporation's (NYSE:NOC) Robert A. K. "Bob" Mitchell in the advancement of unmanned systems. 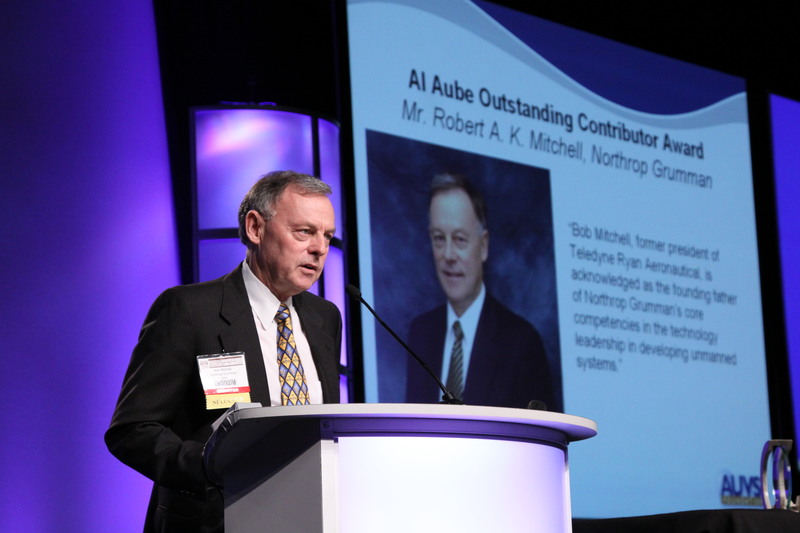 In an awards luncheon presentation, Mitchell was honored with the Al Aube Outstanding Contributor Award in recognition of his visionary leadership and dedication towards the promotion and execution of unmanned technologies. "Bob Mitchell's contributions to the unmanned system industry, and to the efforts that are embodied by AUVSI, make him the ideal candidate to receive this award," said Daryl Davidson, AUVSI Foundation Executive Director. 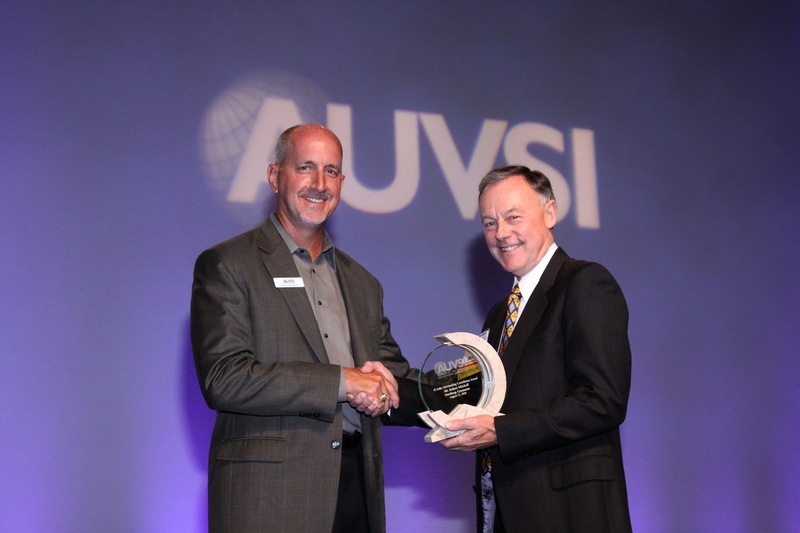 "His contributions go beyond just a focus, it is a vision shared across the industry for bringing unmanned systems into the mainstream." 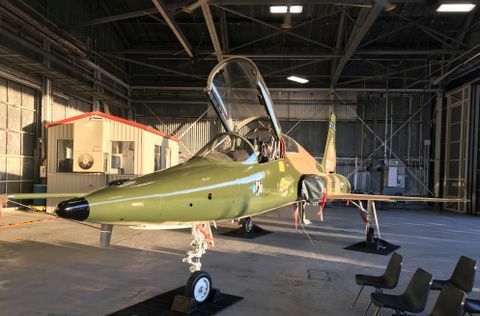 "For all intents and purposes, Mitchell is the founding father of Northrop Grumman's core competencies in the technology leadership in developing unmanned systems," Davidson continued. "His knowledge, vision and experience have been used on a multitude of captures and campaigns." 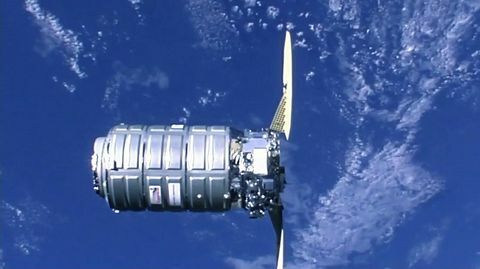 Mitchell currently serves as vice president for Northrop Grumman Aerospace Systems sector. Prior to its acquisition in 1999 by Northrop Grumman, Mitchell served as president of Teledyne Ryan Aeronautical. Under his leadership, Teledyne Ryan Aeronautical captured and developed the Global Hawk high altitude, long endurance, unmanned aircraft system (UAS). Upon the acquisition by Northrop Grumman, Mitchell served as vice president of Unmanned Systems, where he managed the continued development of the Global Hawk UAS while leading the team that captured and developed the Fire Scout vertical UAS. Mitchell previously served as sector vice president for Special Programs and was the successful capture lead for the U.S. Navy's Broad Area Maritime Surveillance UAS program.